The Internet of Things (IoT) is rapidly being adopted by nearly every industry in the world to allow control and monitoring of almost anything! Gateworks created an IoT Radio for rugged and industrial applications. This Mini-PCIe radio card provides low-power and long-range radio communications. When compared to many other IoT technologies such as SigFox and Lora, this technology requires no monthly fees or consortium memberships. All the software is Open Source and the entire network is completely private with zero dependency on the coverage of third party networks. 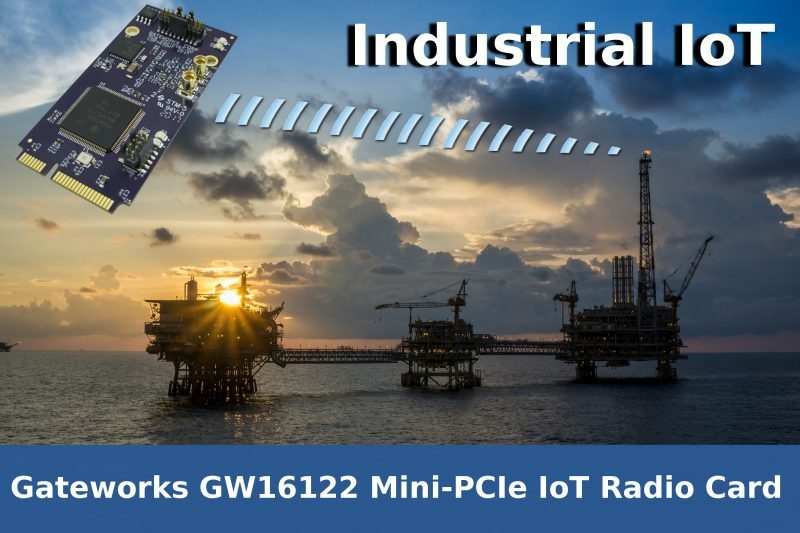 The GW16122 will enable Gateworks SBCs to serve as an IoT Gateway for all embedded rugged and industrial applications!